It's a rare and exciting event any time that flights from Vancouver to Australia drop under $1000 roundtrip including taxes. In this case, it's Japan Airlines, who has dropped the price of their 1-stop flights from Vancouver to Sydney, Australia (SYD) via Tokyo. 3. 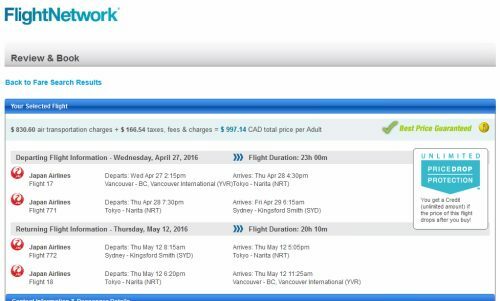 Momondo should show prices around $997 CAD, bookable through Flight Network. 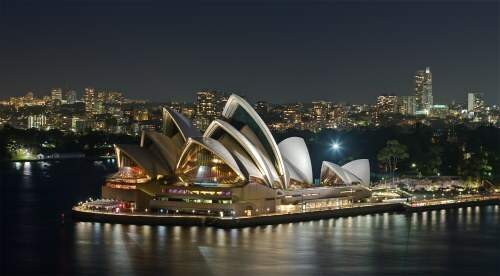 vancouver, yvr, flight deals, japan airlines, australia, sydney, syd, australasia and oceania and jal.